Transactional Risks – issues picked up on title and development assessments (pre or post acquisition/development), such as, legal indemnities which includes; rights of light, restrictive covenants, rights of way, chancel liability, lack of building regulations, and warranties & indemnities. Property Owners Insurance – including commercial, industrial, office and residential. Cover can be provided for buildings, loss of rent/service charge, liabilities, landlord's contents and terrorism. PIB's approach means they are capable of creating insurance solutions for standalone assets or portfolio's. Property Developers Insurances – Project specific insurance including; contract of works, existing structures, liabilities (Inc. non-negligent 6.5.1), loss of revenue and terrorism. This can be extended to also include latent defects & housing warranties. Funders Letters/Insurance Provisions – PIB recognise funders' requirements around insurance and will happily work with your lawyers to ensure these are addressed. 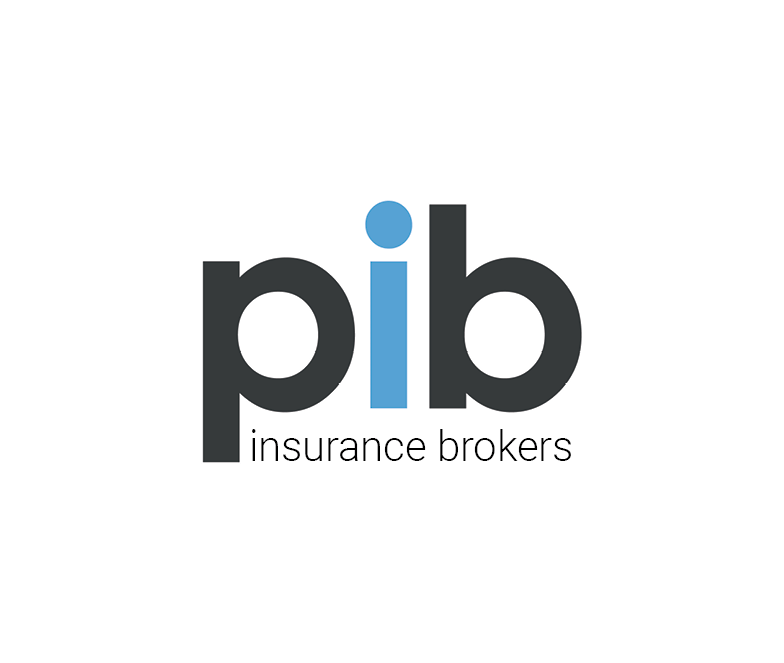 PIB are an independent insurance broker; they are focused on providing their clients with comprehensive advice in a timely manner. They will help identify areas of risk and will clearly demonstrate the options available through insurance, which in turn will help to mitigate loss.